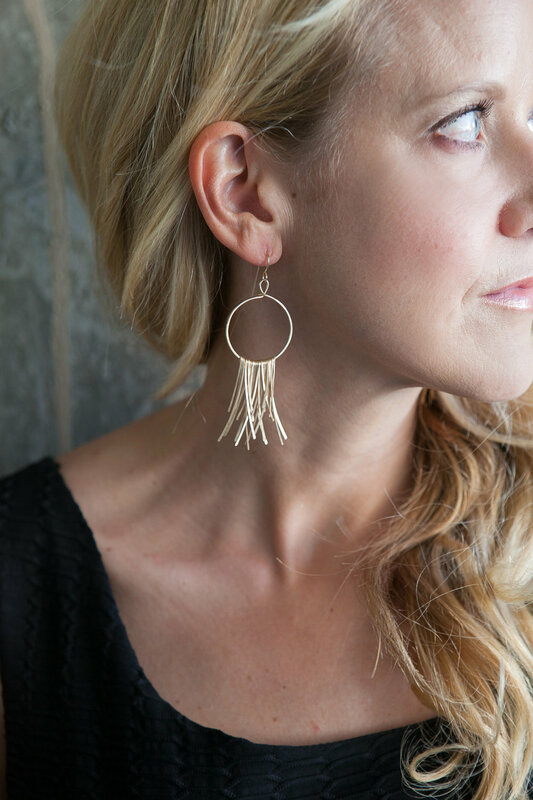 Heidi will be introducing her new line of Jewelry this Friday at Eleanor and Hobbs. Enter to win a $100 Gift Cart for Yoga Junction, Louisville CO. Enjoy sweet treats from Le Pops gourmet Popsicles from Boulder. Doors open at 10:00 Heidi Kidd will be here all day.